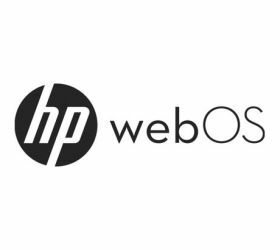 The Open webOS project has reached an important milestone, it is now out of beta and has released its first version. 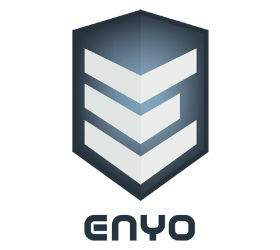 Onyx extends and improves the library of components available for Enyo by adding additional features and styling. In this tutorial we learn how you can wire up individual parts of an Enyo component to make something truly powerful.